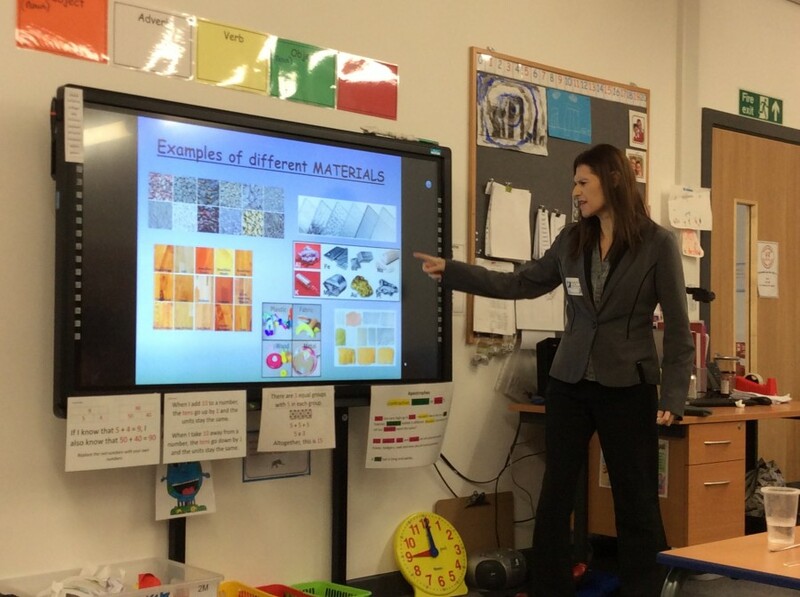 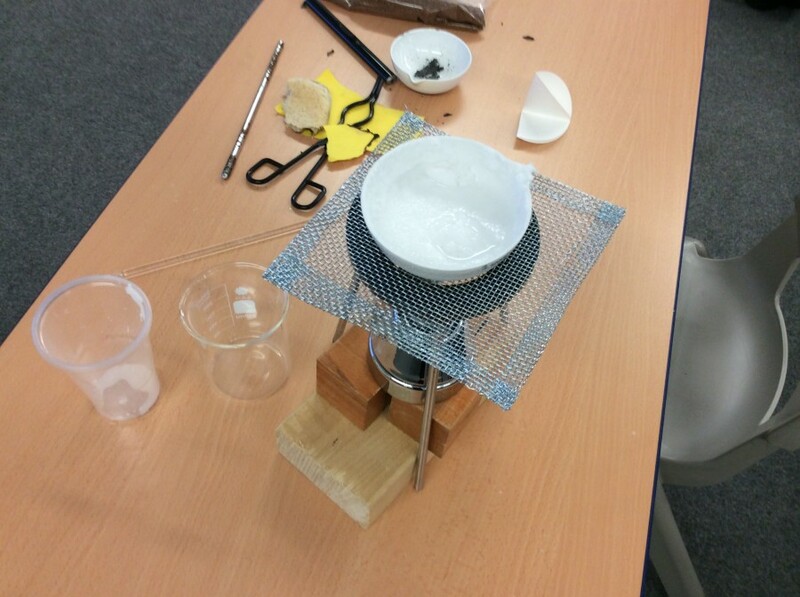 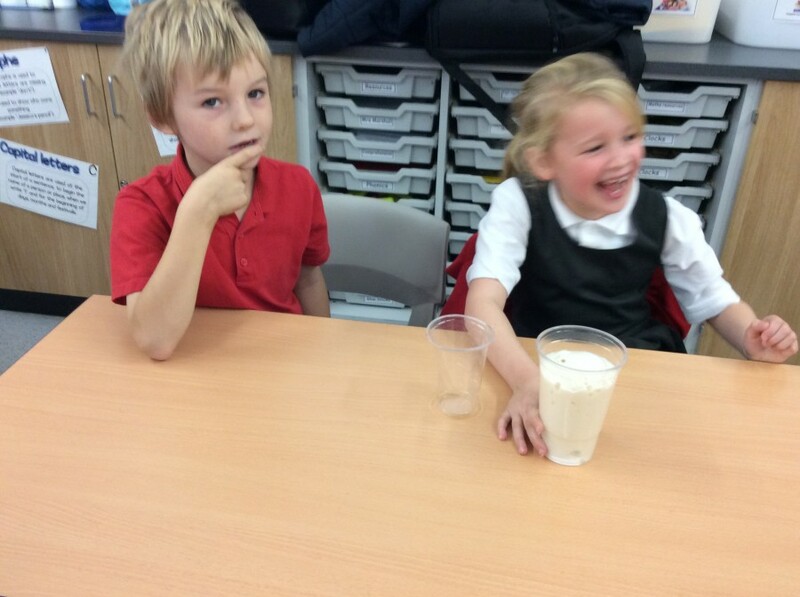 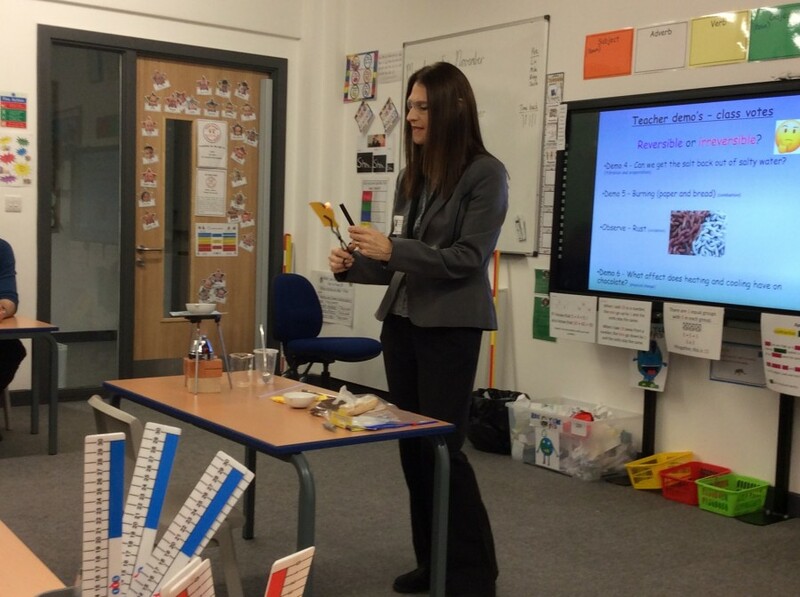 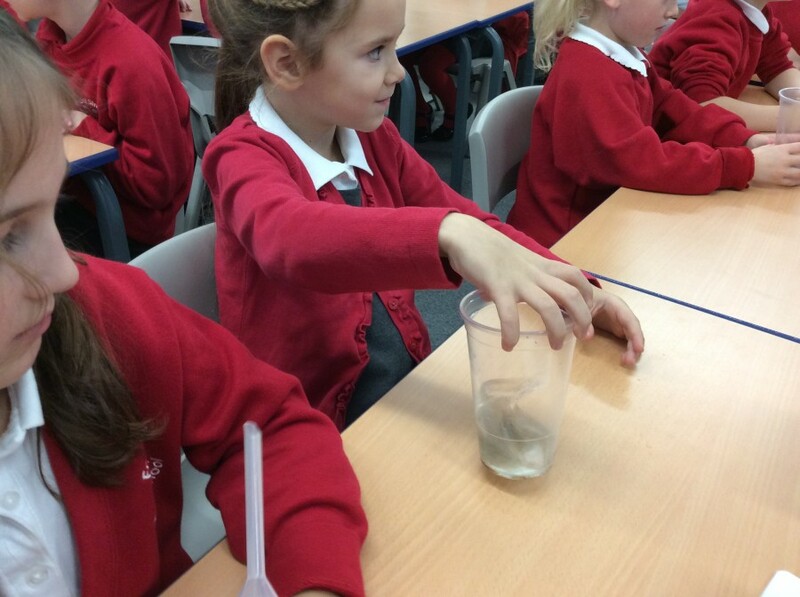 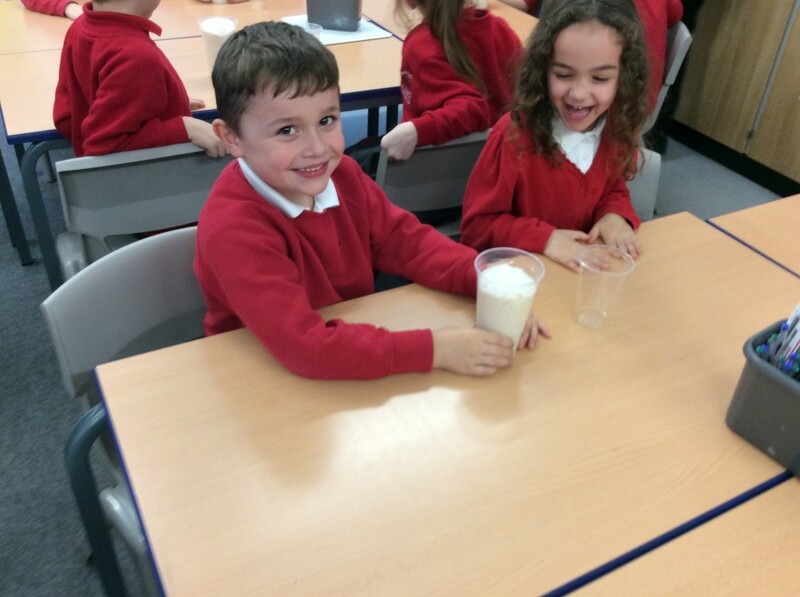 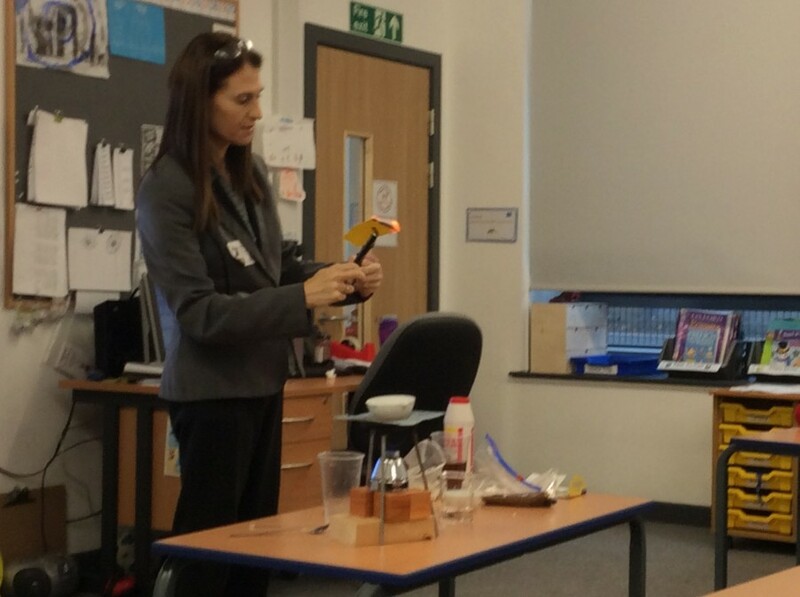 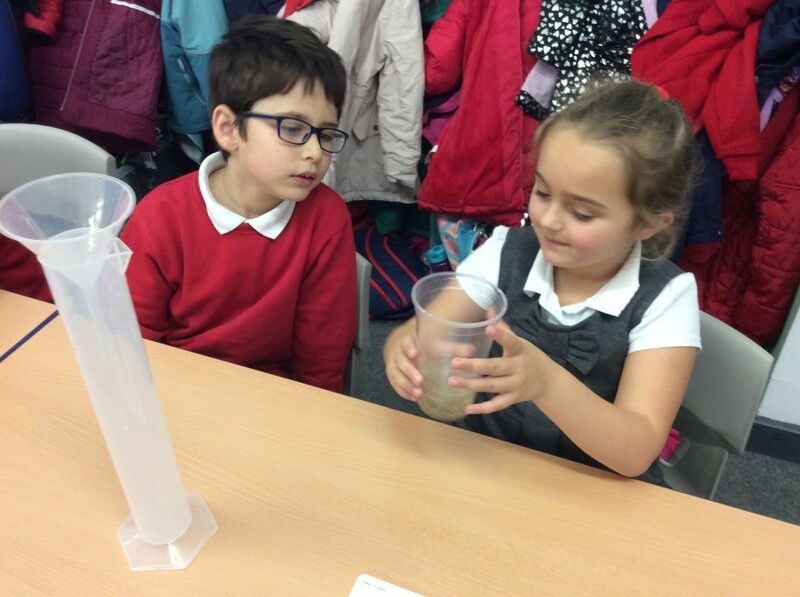 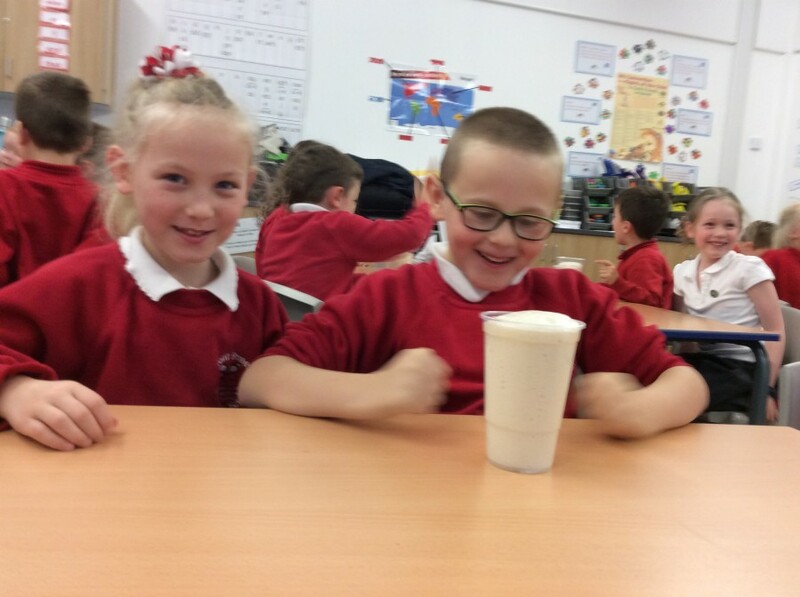 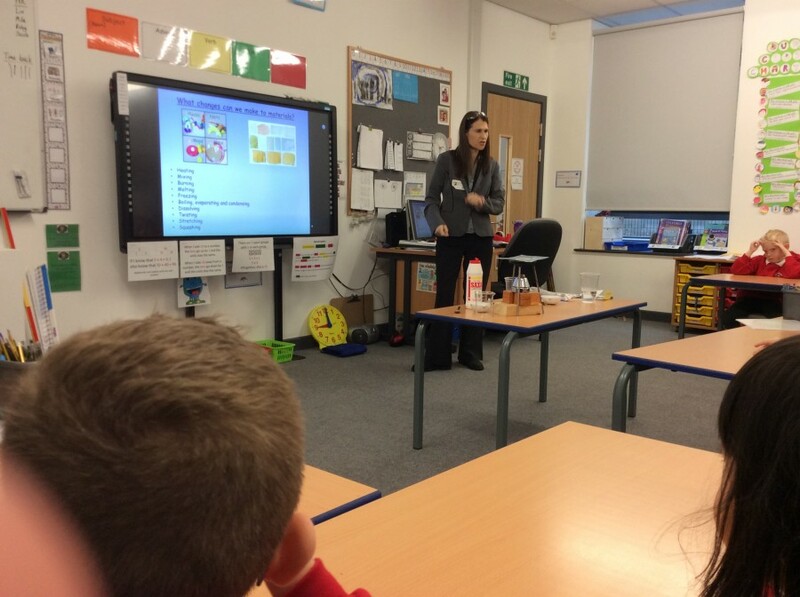 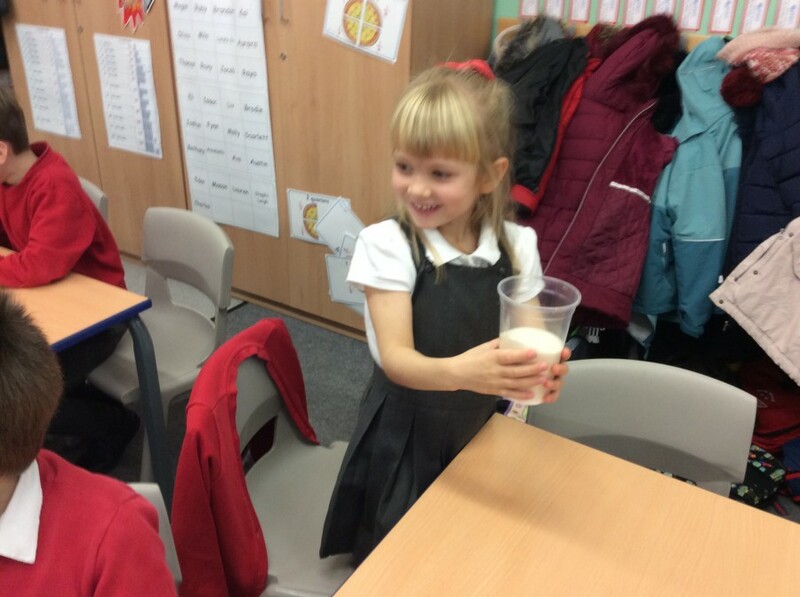 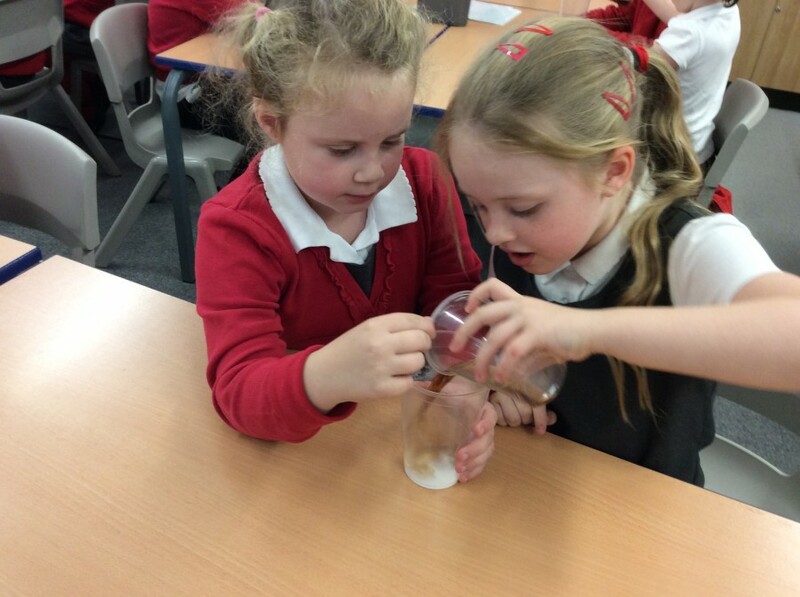 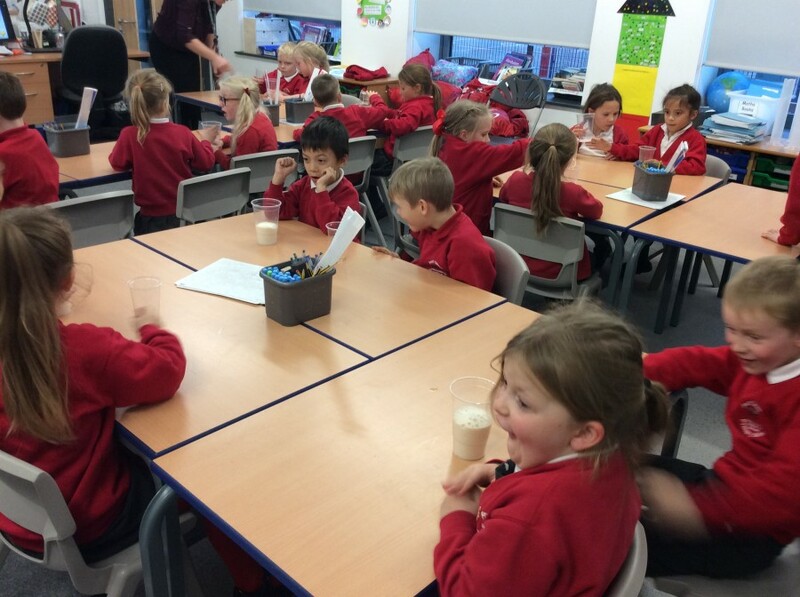 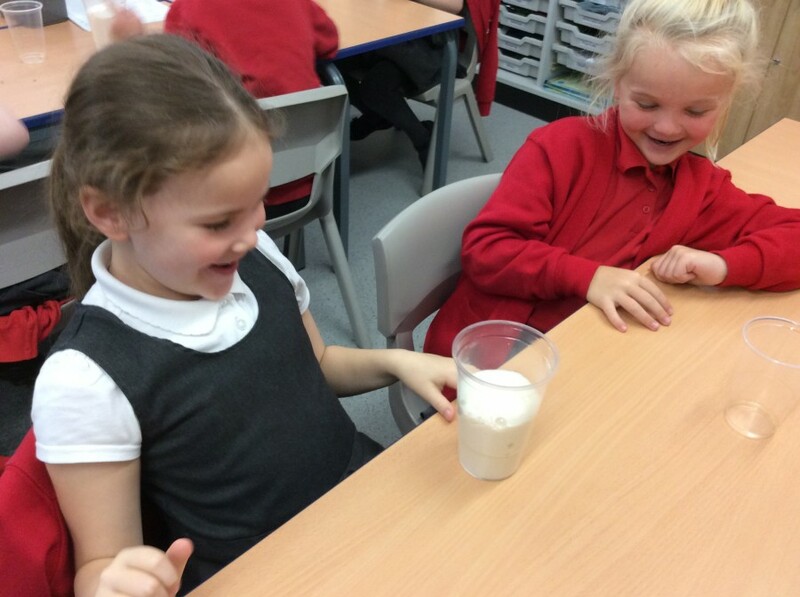 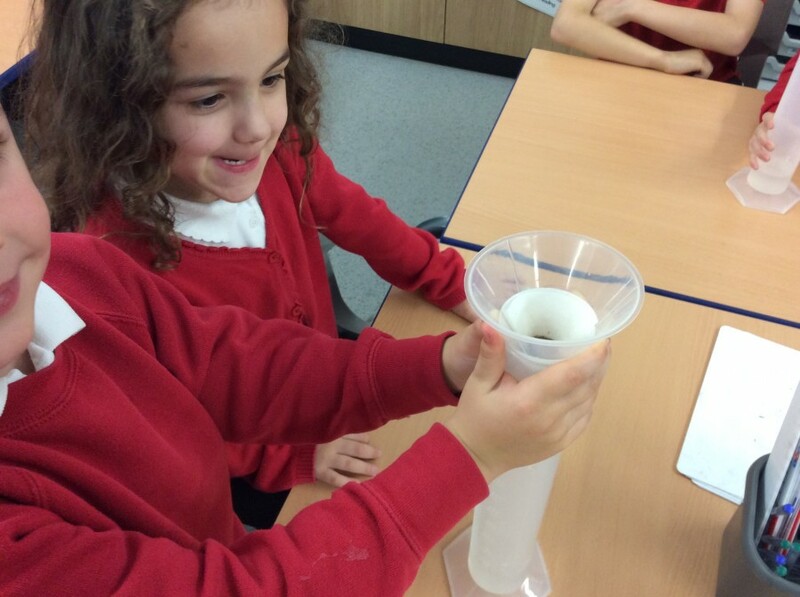 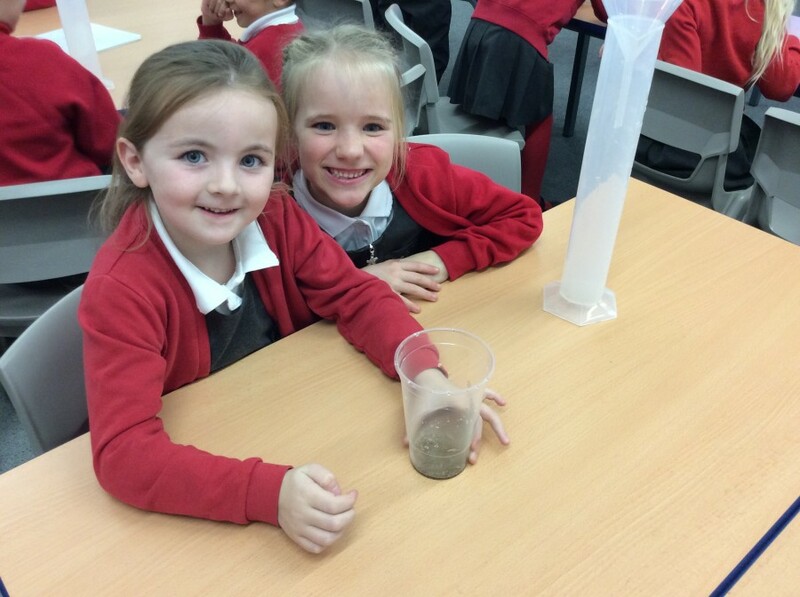 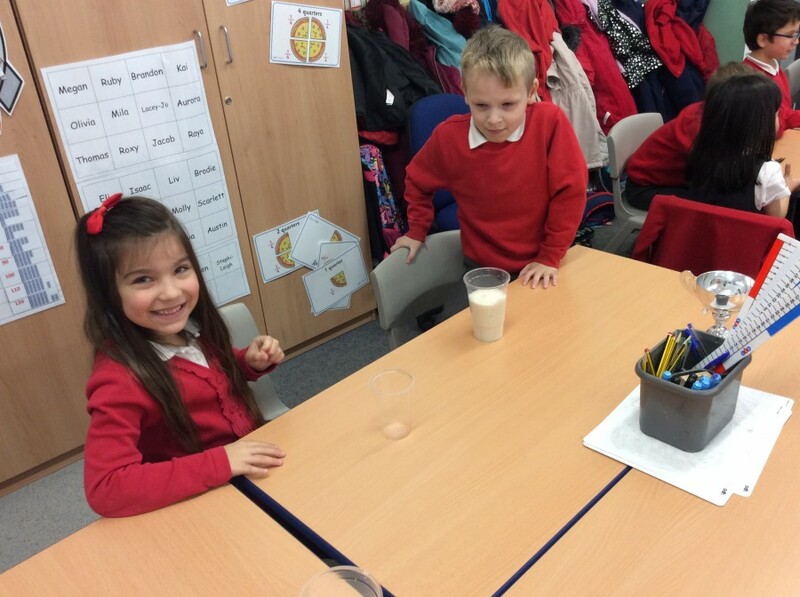 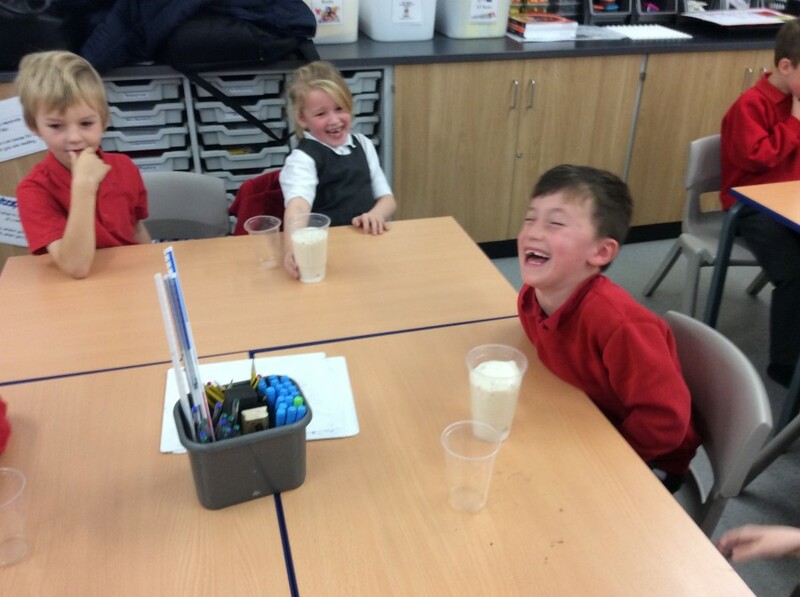 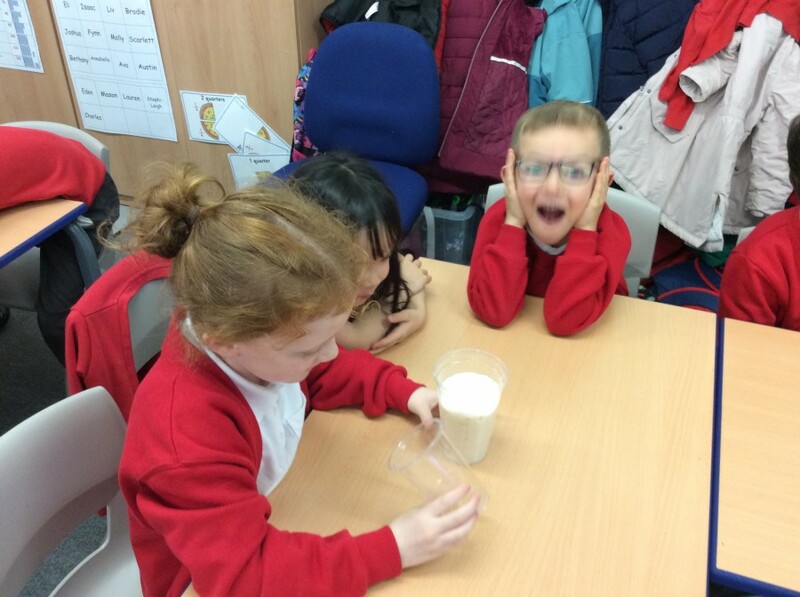 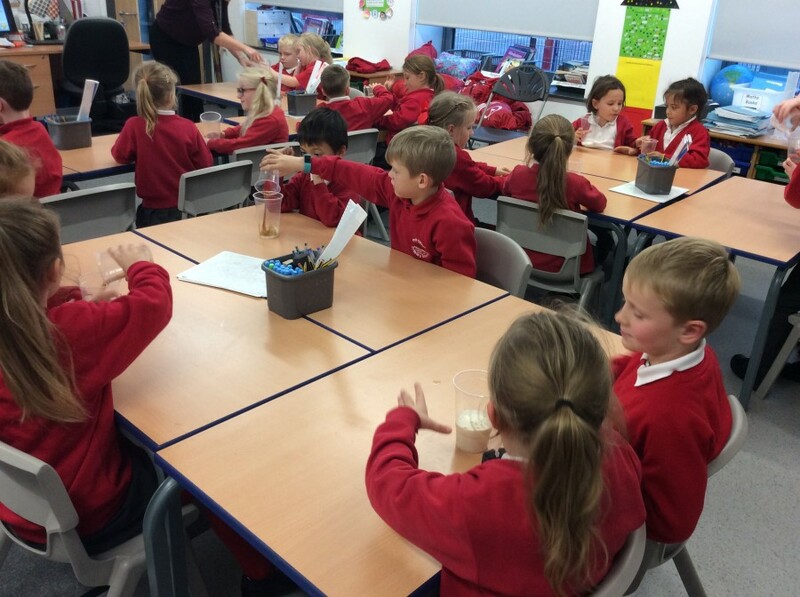 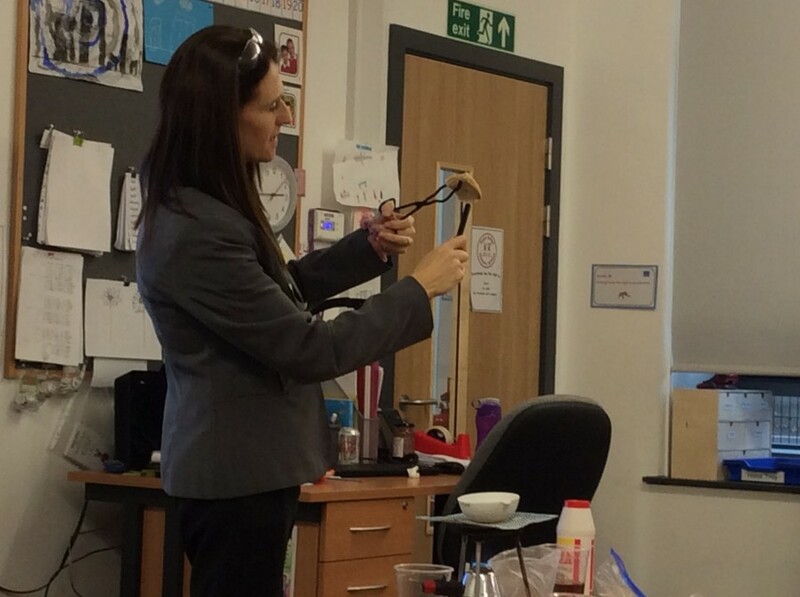 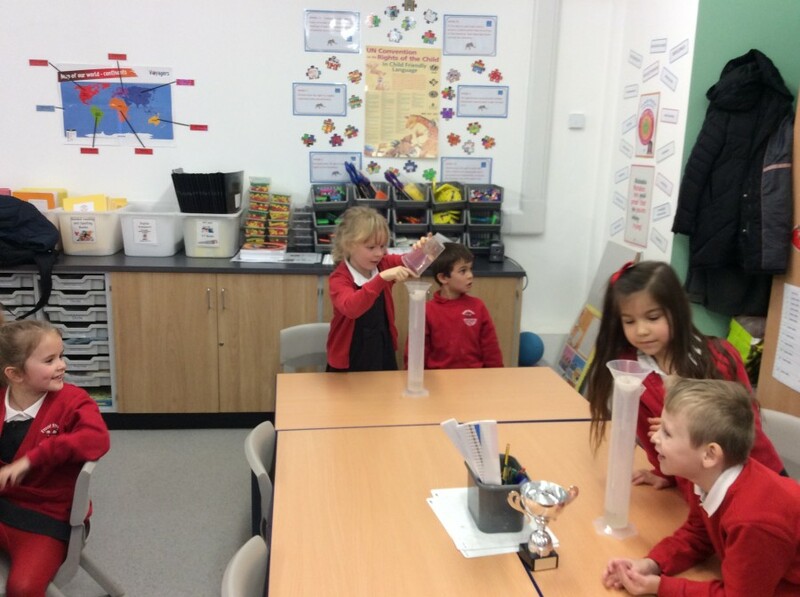 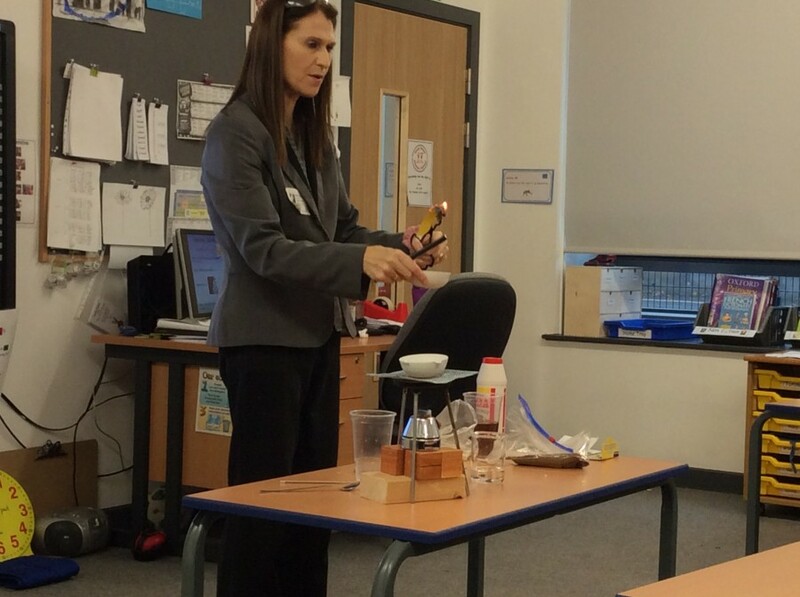 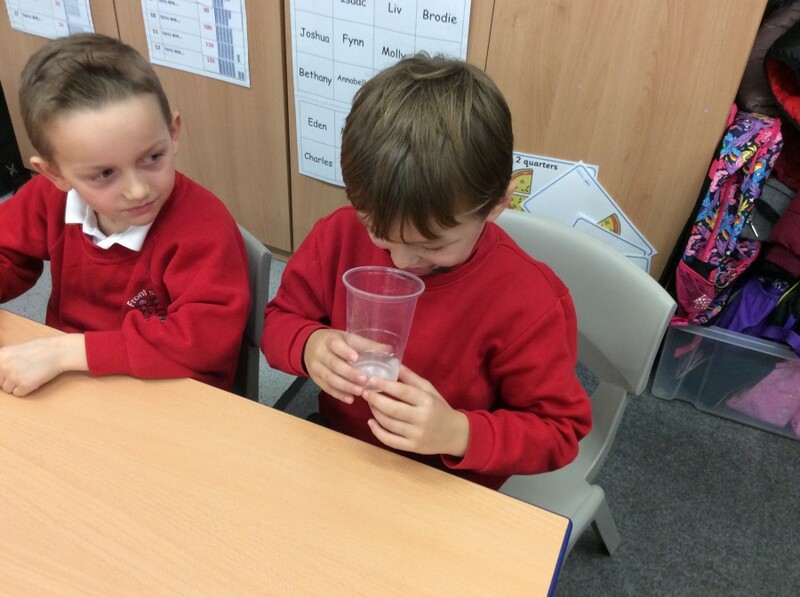 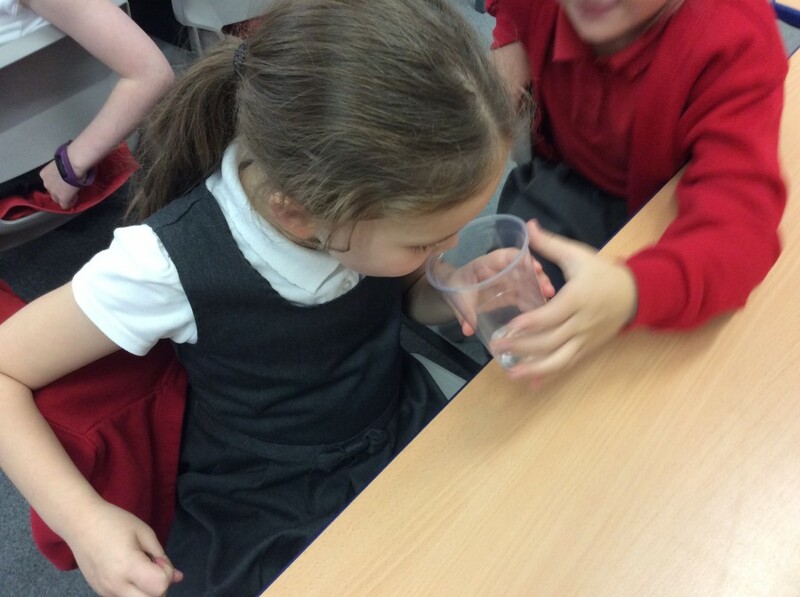 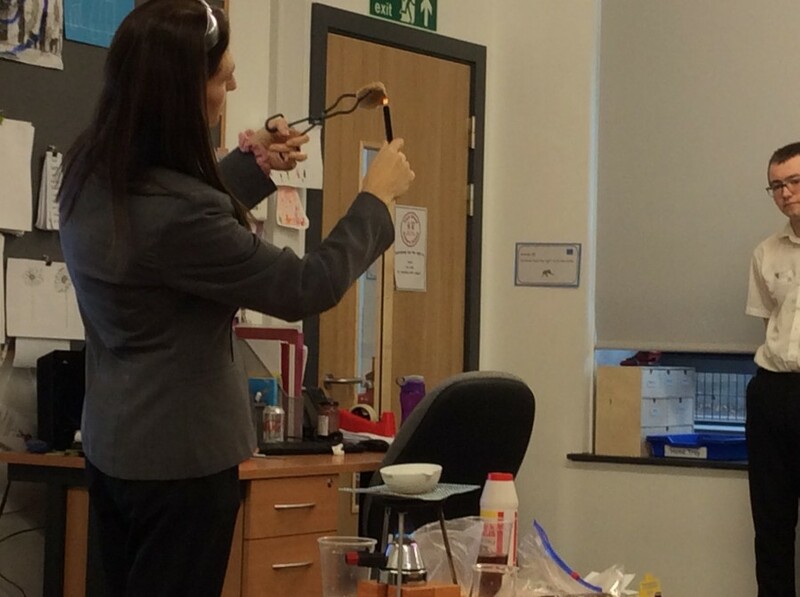 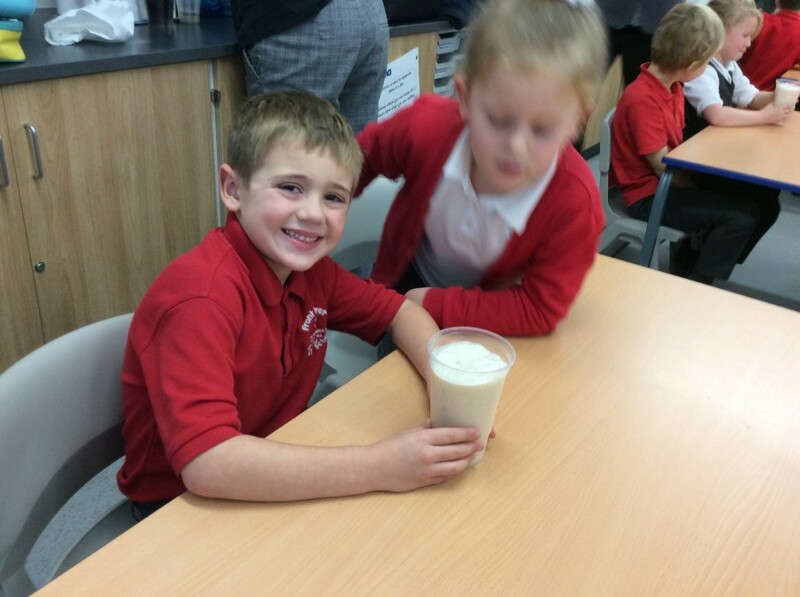 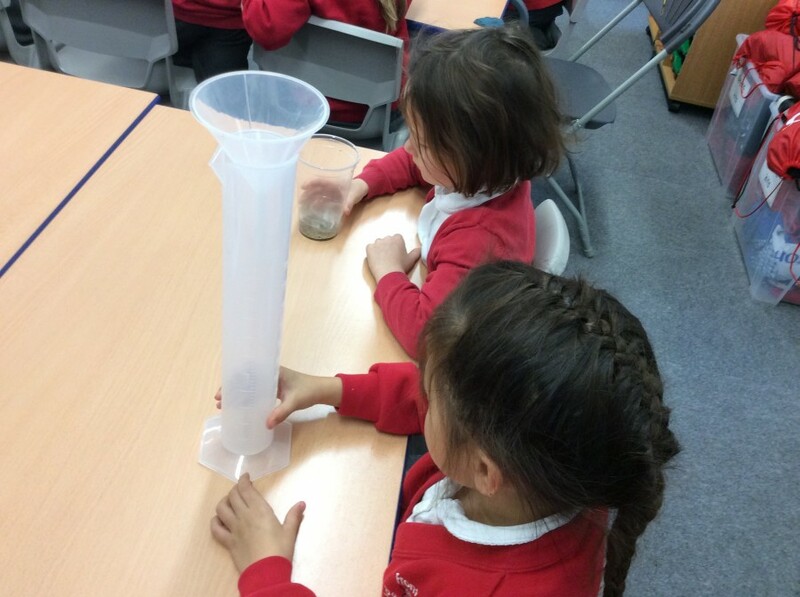 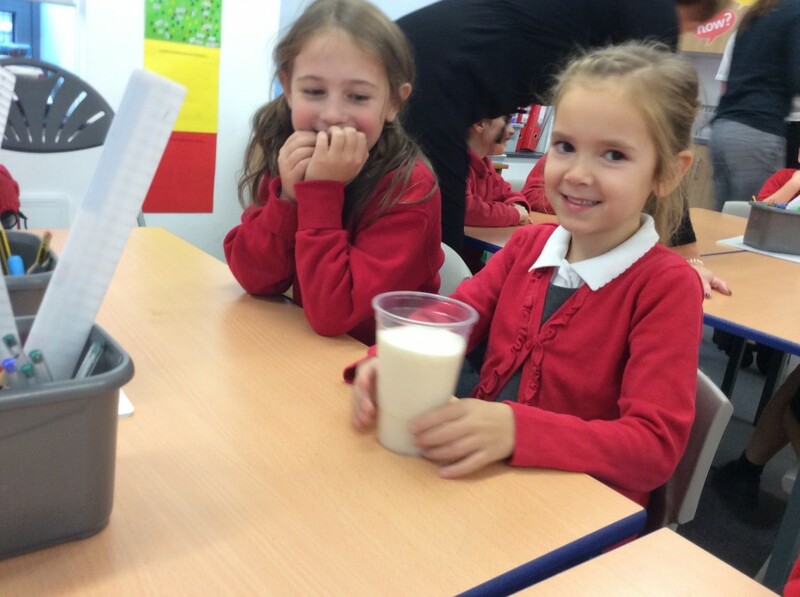 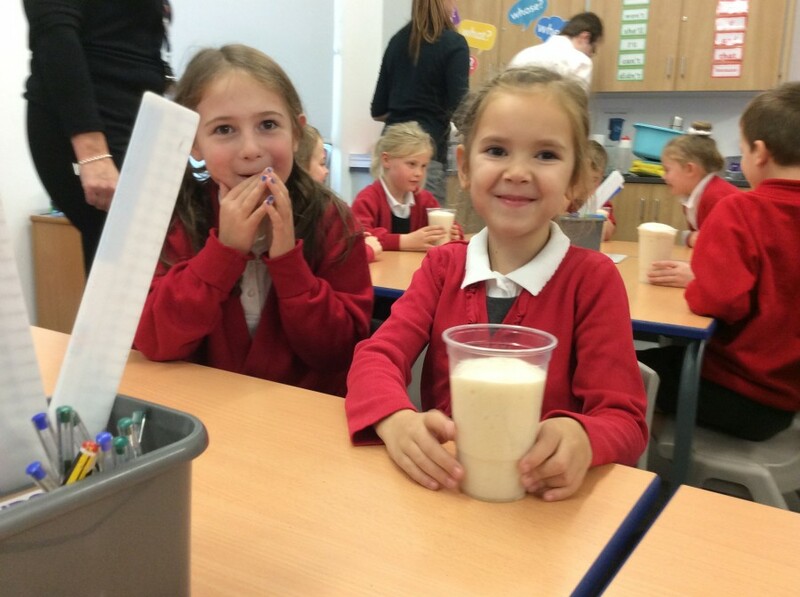 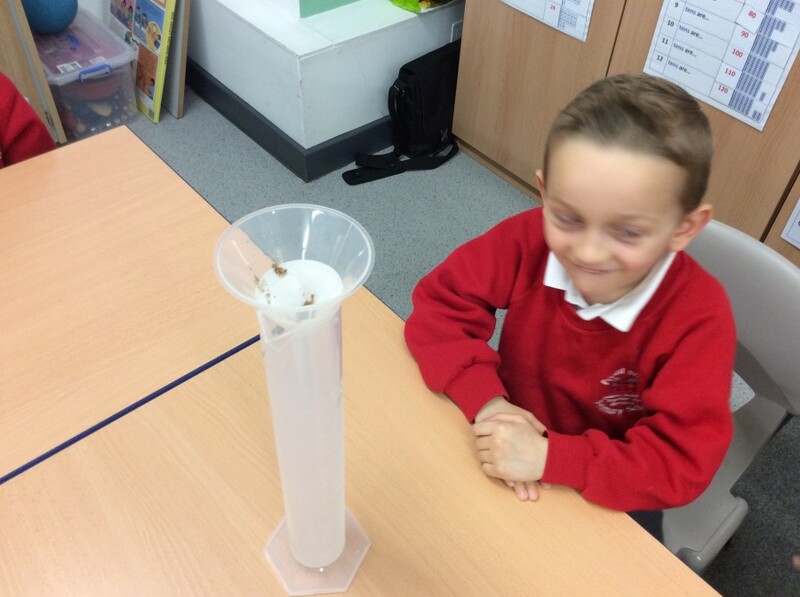 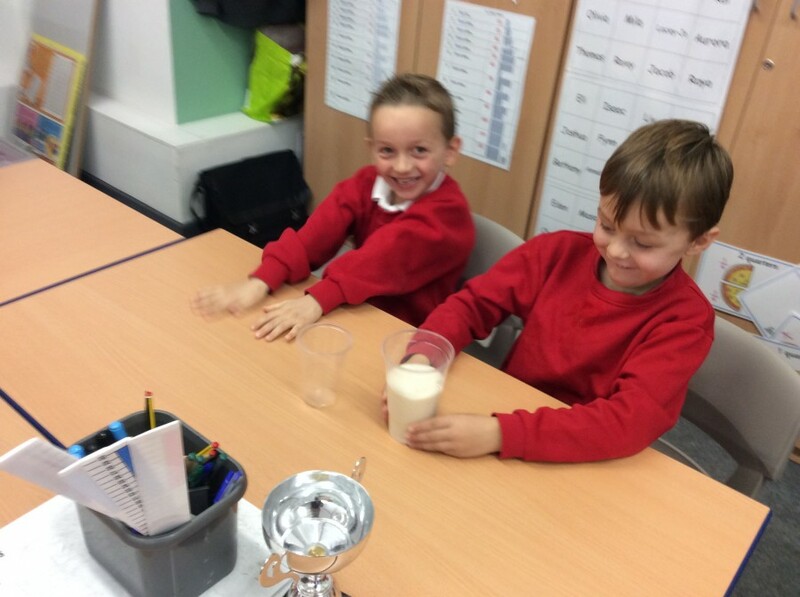 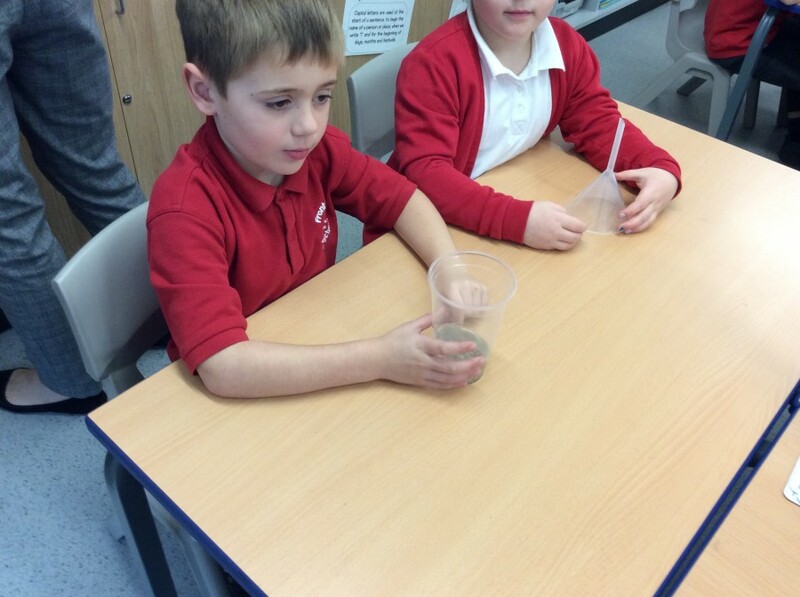 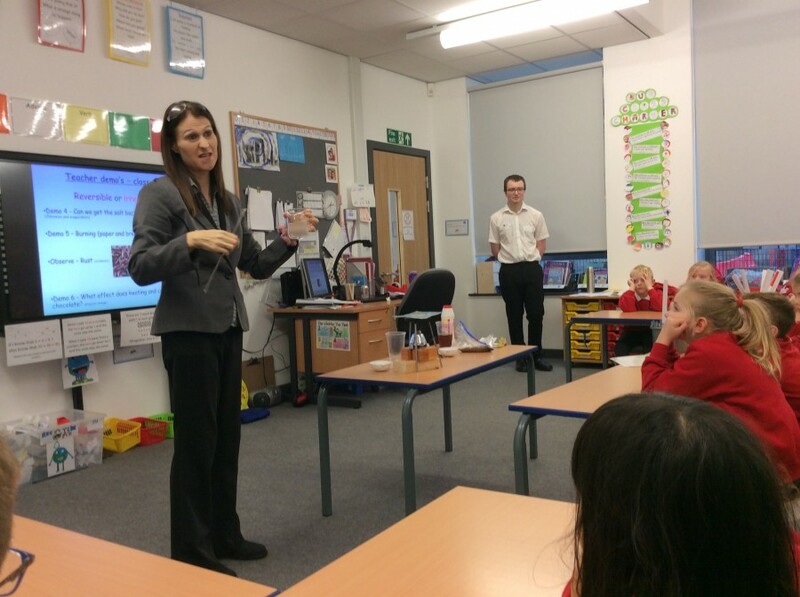 Year 2 were so lucky today we had a visit from some special scientists. 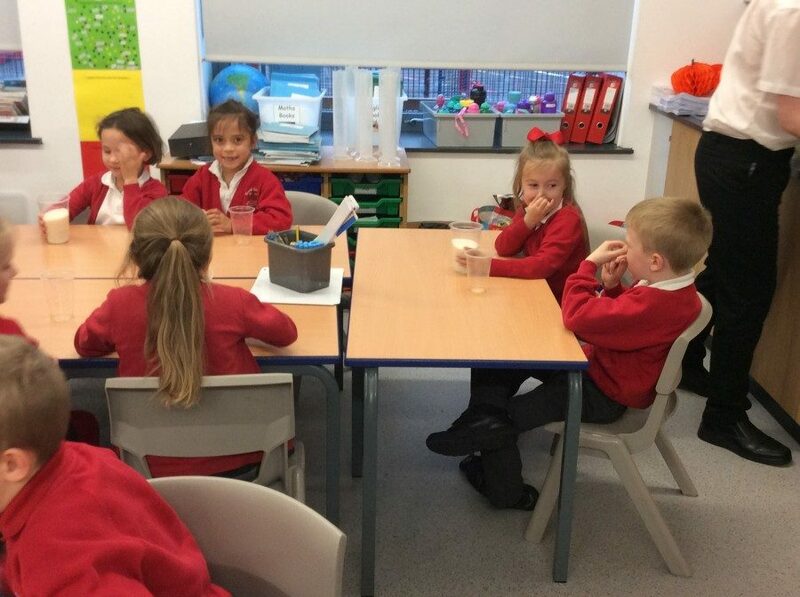 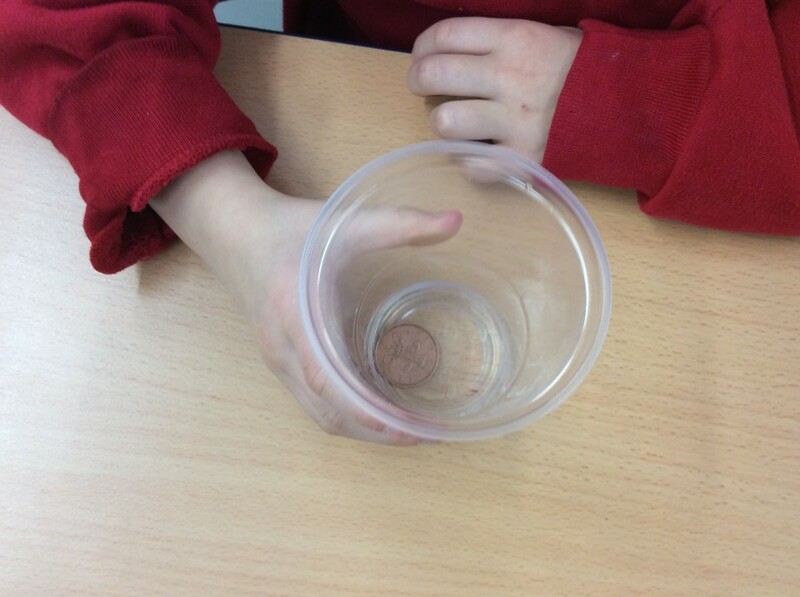 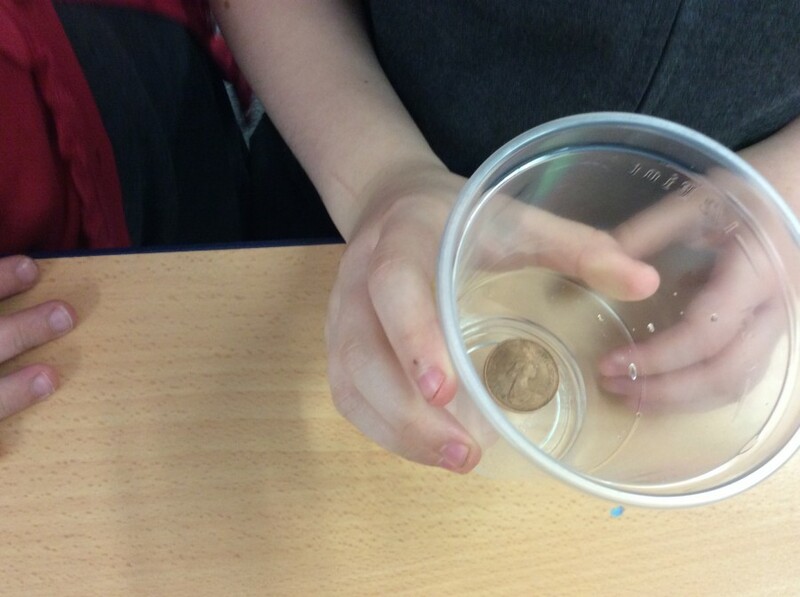 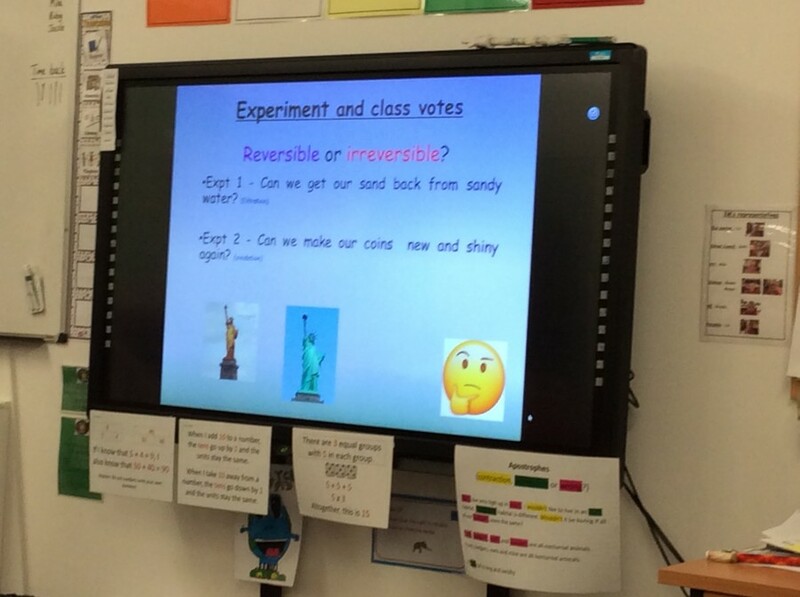 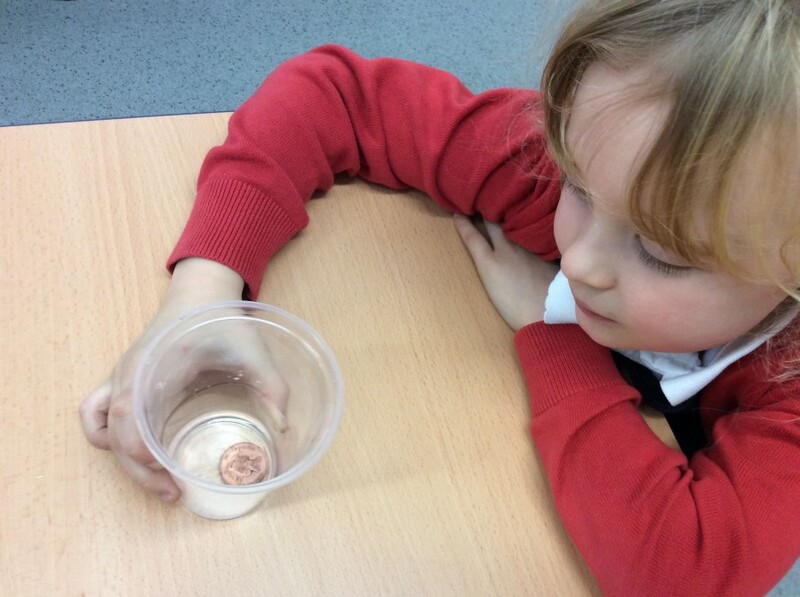 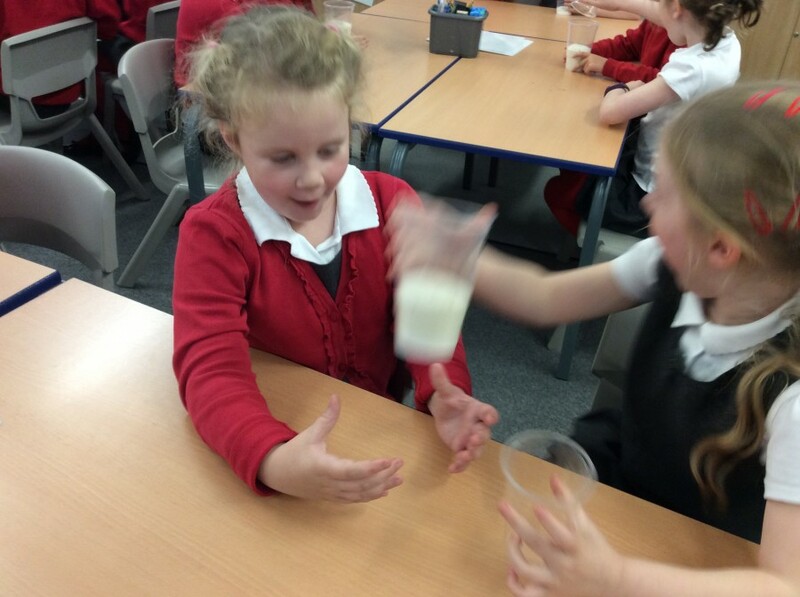 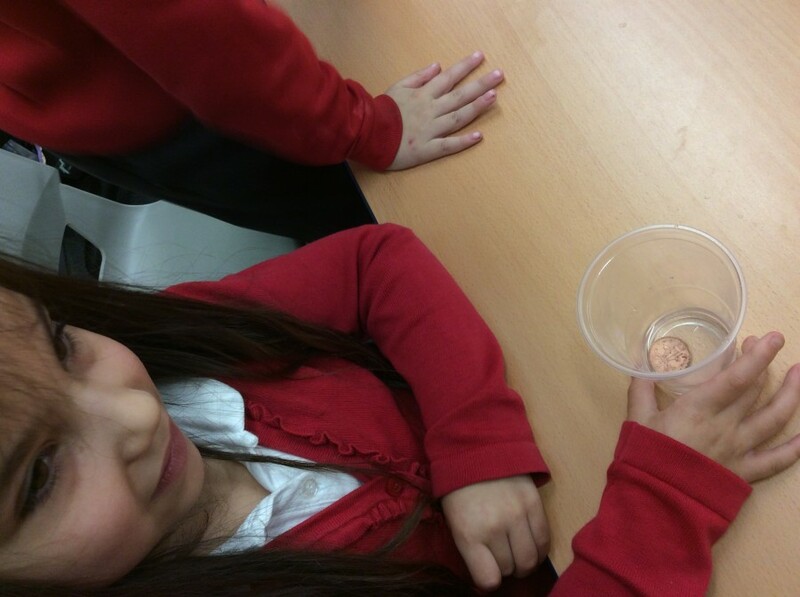 We learnt all about reversible and irreversible changes. 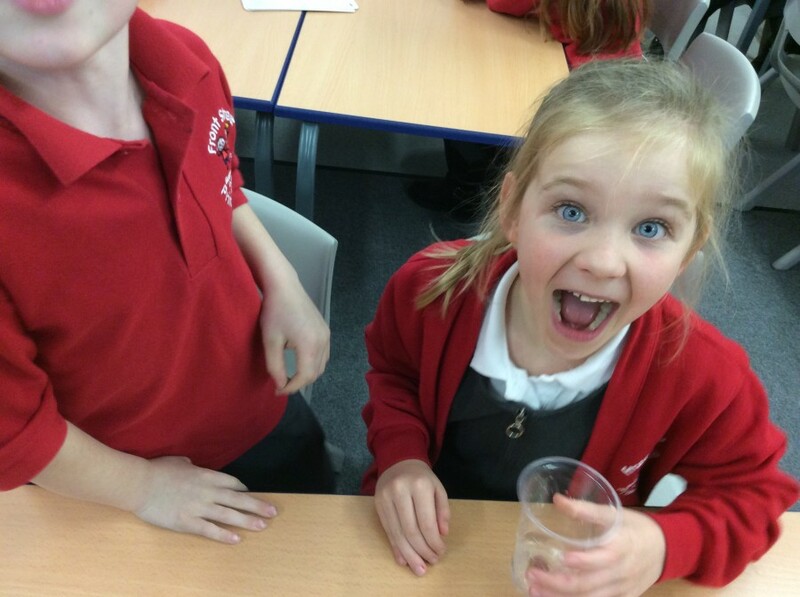 We used some excellent science words which impressed our visitors. 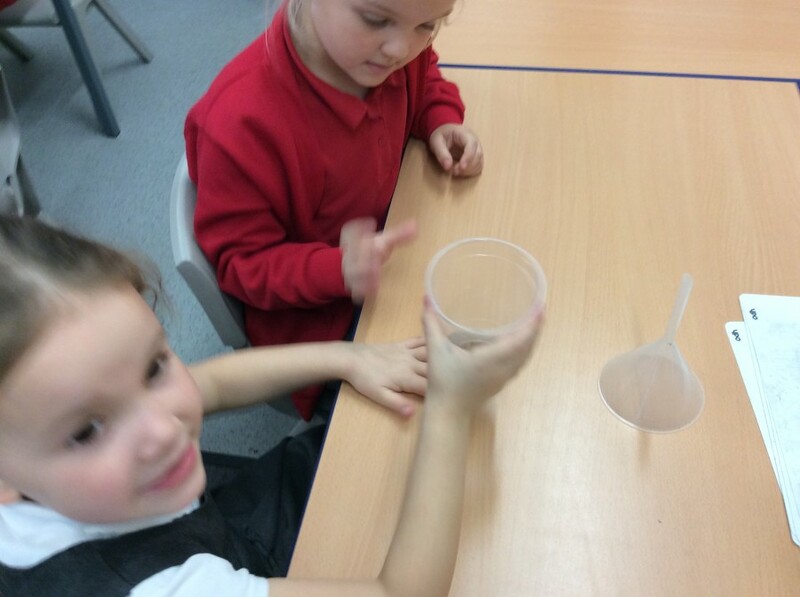 Look at these photos to see what we did!